Wounds that Bind: Exhibition Review - Maria Taniguchi Ibid. London till 9 April 2016. 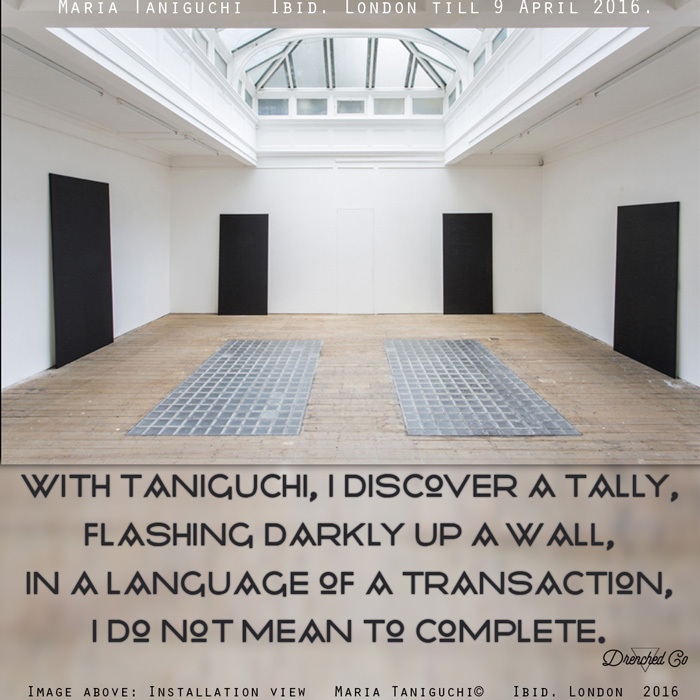 Exhibition Review - Maria Taniguchi Ibid. London till 9 April 2016. I do not mean to complete. 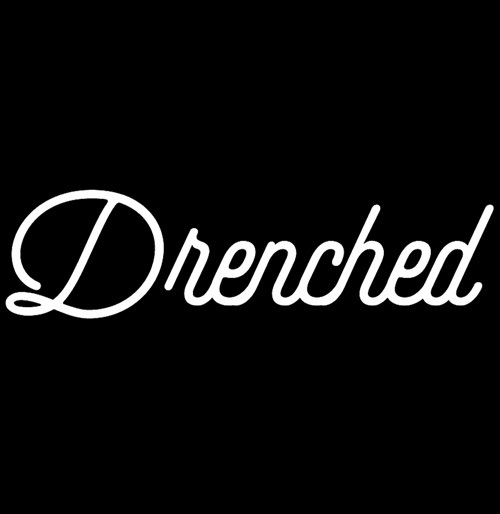 - Drenched Co.